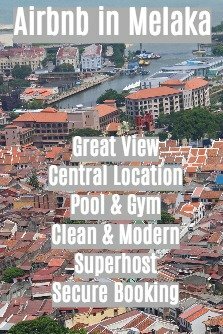 What are the top Kelantan attractions? 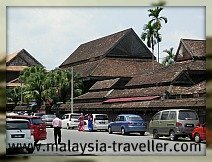 Kelantan's population is overwhelmingly Malay and the state is sometimes known as the 'Cradle of Malay Culture' keeping alive traditions such as kite flying, wayang kulit, songket weaving and batik design. 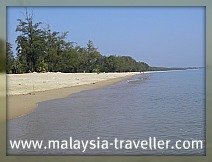 Kelantan has some of the most romantically named beaches in Malaysia as you can see from the examples below. 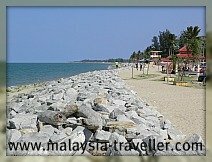 Combine these with rustic fishing villages, a sparsely populated interior, challenging mountains, spectacular rivers and mystical caves and you can see that Kelantan has something for everyone. Kota Bharu has a colourful and interesting city centre and the best way to sample it is on foot. 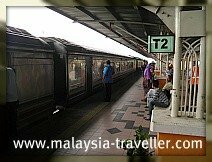 Here is a suggested itinerary for a walking tour covering: State Museum, Markets, Grand Palace, Istana Jahar, State Mosque, Kerapu Bank, Istana Batu, Craft Village, Kampung Cina, shophouses and more. I have my own theory as to how this Fish Cave got its name. Find out here. 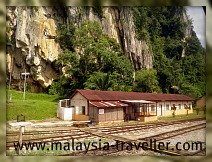 A trip on the Jungle Railway is a great way to experience Kelantan's hilly and forested interior. 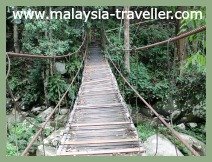 Stopping off places might include Dabong for river cruise, exploring Gua Ikan or climbing Gunung Stong. Also Gua Musang (see below). 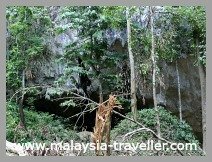 The highlight here is the cave of Gua Musang where archaeologists have found evidence of human occupation going back 5,000 years. 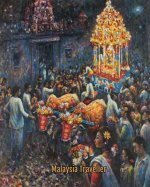 This isolated township was captured and occupied briefly by communist guerrillas during the Malayan Emergency. Read more on my Thrifty Traveller blog. 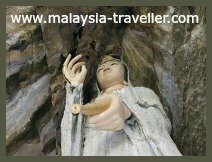 Kampung Pulai is an interesting little village surrounded by beautiful scenery and its Princess Cave contains a fine Guan Yin statue carved from a large stalagmite. 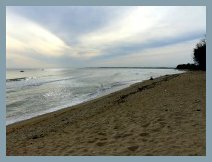 Another pleasant beach fringed with casuarinas trees and coconut palms backing onto a lagoon. A new resort hotel has recently opened here. 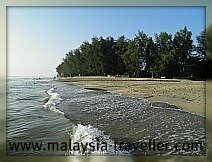 Pantai Sri Tujuh is the northernmost beach on the East Coast of the Malaysian Peninsular, stretching for a distance of about 7 km from Tumpat up to the mouth of the Golok River which marks the border with Thailand. 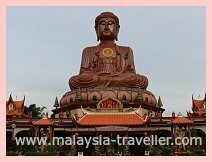 Wat Machimmaram is an impressive Thai Buddhist Temple with a giant sitting Buddha statue located in the Tumpat district of Kelantan. 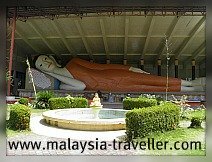 Wat Phothivihan is famous for its Reclining Buddha statue, the largest in Malaysia. The temple's compound has a tranquil atmosphere and there are other temples nearby. Well worth visiting. 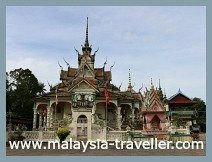 Wat Uttamaram is one of the older Thai Buddhist temples in Kelantan with a famous former abbot. 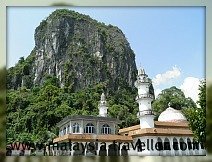 If you have suggestions for more places that should be included on the list of Top Kelantan Attractions please let me know.